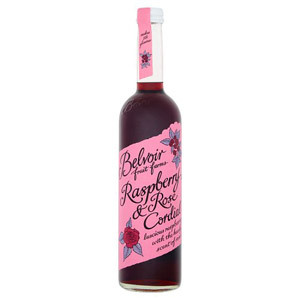 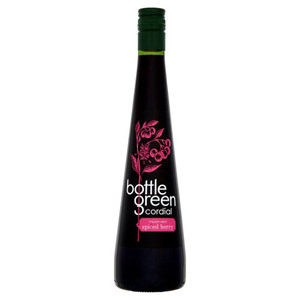 Delicious vegan Cordials and syrups are an essential part of many homes across the UK. 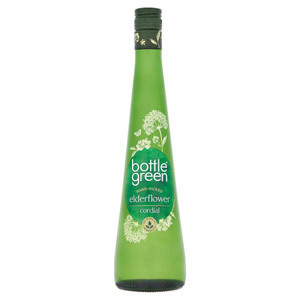 Our incredible range offers tasty choices that are plant-based and cruelty-free for the discerning consumer. 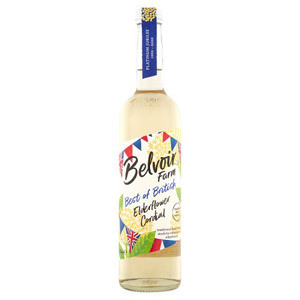 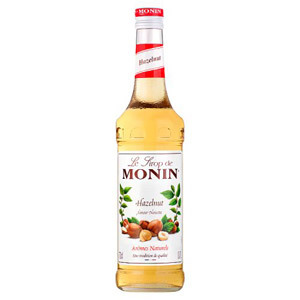 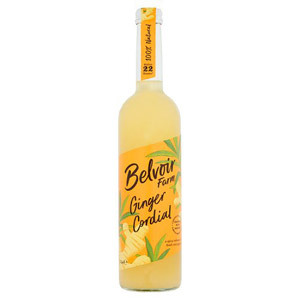 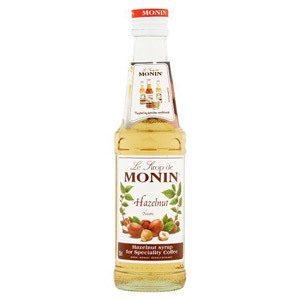 Brands like Belvoir, Bottle Green, and Monin offer such irresistible Cordial and syrup flavours as elderflower, hazelnut coffee, spiced berry, and raspberry and lemon.